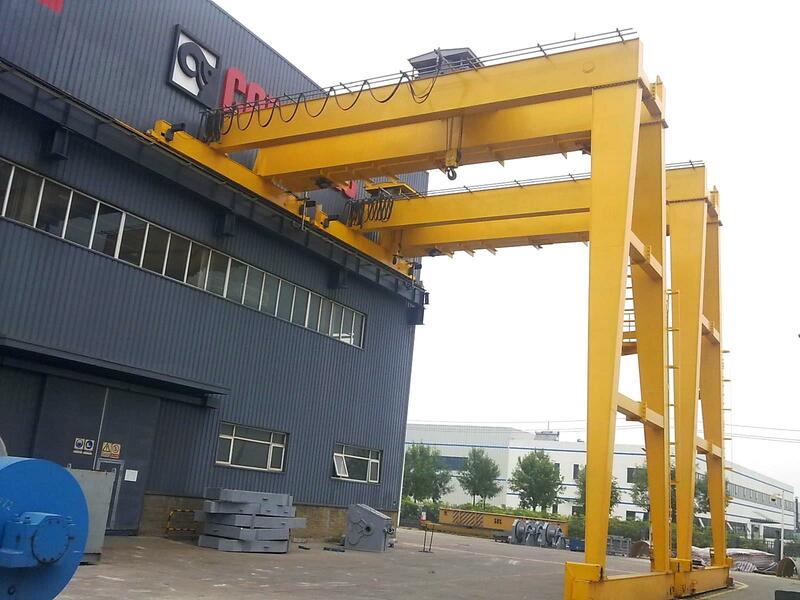 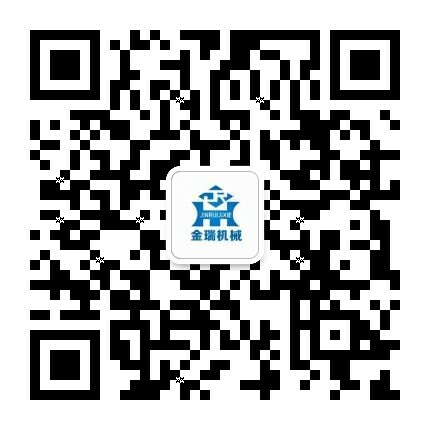 Double Girder Semi Gantry Crane-semi gantry crane - Henan Jinrui Machinery Co., Ltd. 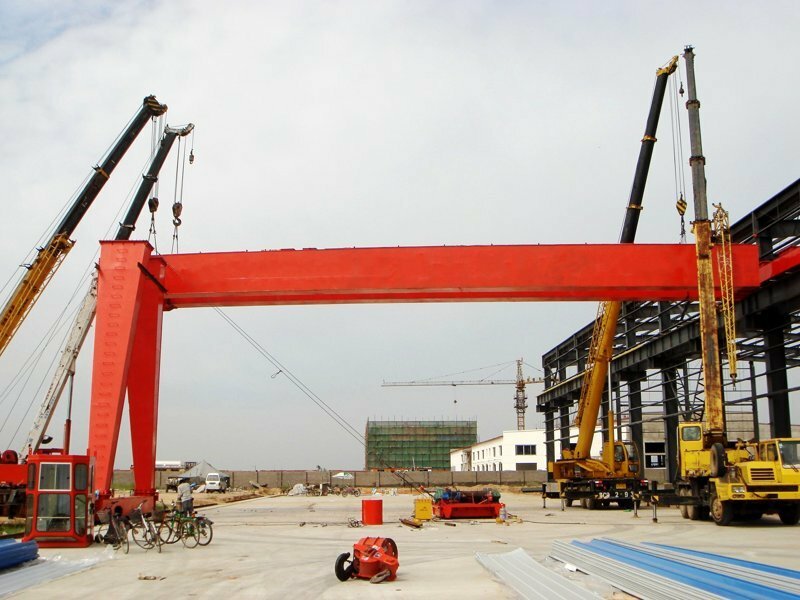 The double girder semi gantry crane is composed of 5 main parts, they are main beam, electric hoist or electric trolley, one ground beam and two support legs on one side, the other side is only one end beam like overhead crane. 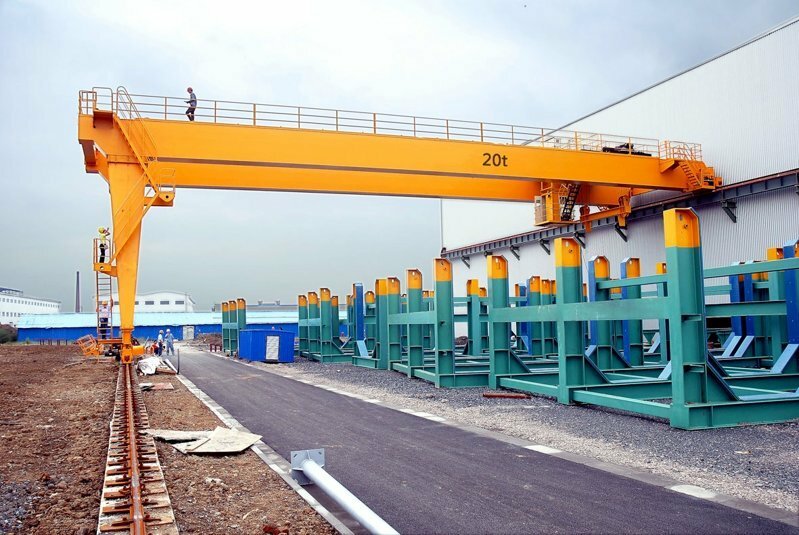 Compared with gantry crane, it uses the structure of the plant instead of two new legs of the crane itself. 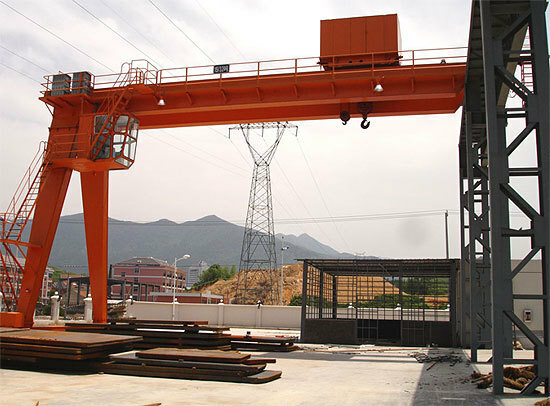 Undoubtedly, it owns a more cost effective and widely used for lifting goods in workshop, storage, port, hydroelectric power station and some other outdoor places.